Welcome to the Hunters Turner Evans Stevens Spilsby branch. This office opened in 1975 and is prominently positioned on the High Street in the centre of the active market town of Spilsby. From the Wolds, much of which are designated an area of outstanding natural beauty, to the miles of open Fenland the Hunters Spilsby office has a varied list of properties For Sale and To Let. 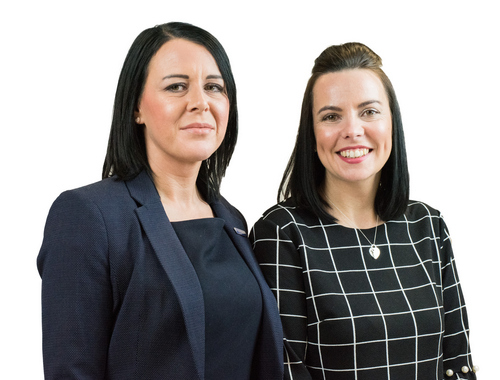 The Spilsby team have significant experience in a full range of properties from apartments and flats to smallholdings and large country houses and also manage a substantial portfolio of rented property. Gareth Evans NDA, Resident Director is based at Spilsby office. Gareth is a well known local auctioneer and has a wealth of experience and knowledge valuing residential buildings and land in the East of Lincolnshire spanning over some 40 years. He is now one of the main directors of the Hunter Turner Evans Stevens franchise in the Lincoln area. Jordan Bache provides excellent administration skills and ensures the office runs smoothly. VAT Reg No: 706 4186 42 | Registered No: 03710262 | Registered Office: 34-36 High Street, Spilsby, Lincolnshire, PE23 5JH. A Hunters franchise owned and operated under licence by Turner Evans Stevens Limited. 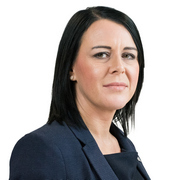 Georgina Bache has over 20 years of experience within the estate agency sector, and is a long standing staff member of Hunters Turner Evans Stevens. 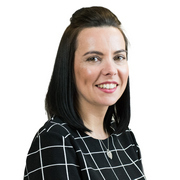 Georgina prides herself on customer service and aims to achieve the highest price for our Vendors in the shortest possible time frame and has completed a World Class Lister Course accredited by the ILM City & Guilds institute. Cathy Hill, local to Spilsby has a great knowledge of the local area. Customer service is her forte, nothing is too much trouble she always goes that extra mile whether negotiating you the best price possible or finding you your dream home. From the Wolds, much of which are designated an Area of Outstanding Natural Beauty, to the miles of open Fenland, Spilsby office has a varied list of properties For Sale and To Let. We have significant experience in a full range of properties from apartments and flats to smallholdings and large country houses. We also manage a substantial portfolio of rented property. The Market town of Spilsby has historic connections as King Henry IV was born nearby and the great poet Alfred, Lord Tennyson lived in the area. Spilsby still hosts a market every Monday with a Charter dating from 1255 and a market day auction around the statue of Sir John Franklin, Lincolnshire's most famous Explorer born in Spilsby in 1786. The town provides a varied mix of retails shops and businesses, restaurants and public houses, supermarkets, schools, veterinary surgeries, dentist and doctors all serving the surrounding local villages.